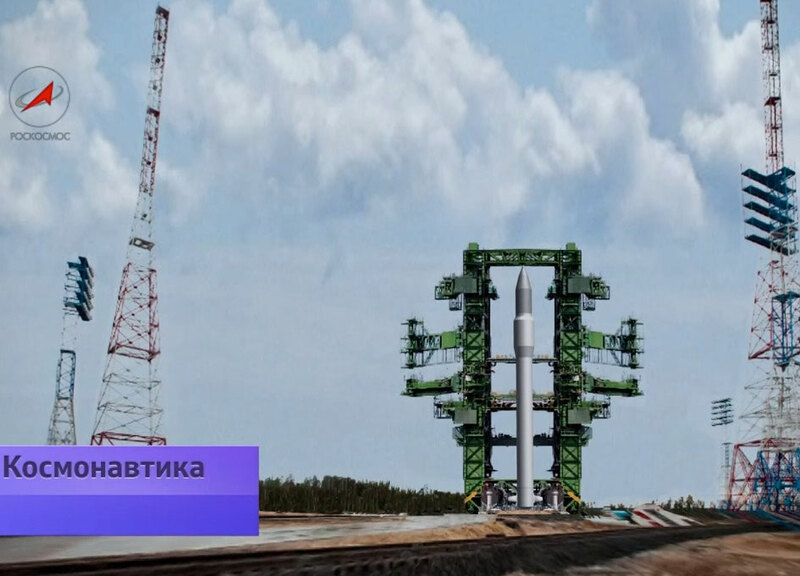 Animation image of Angara 1.2PP on the launch pad. The Angara 1 light class of small launchers is intended to replace the Kosmos-3M, Tsyklon and Rockot launchers. 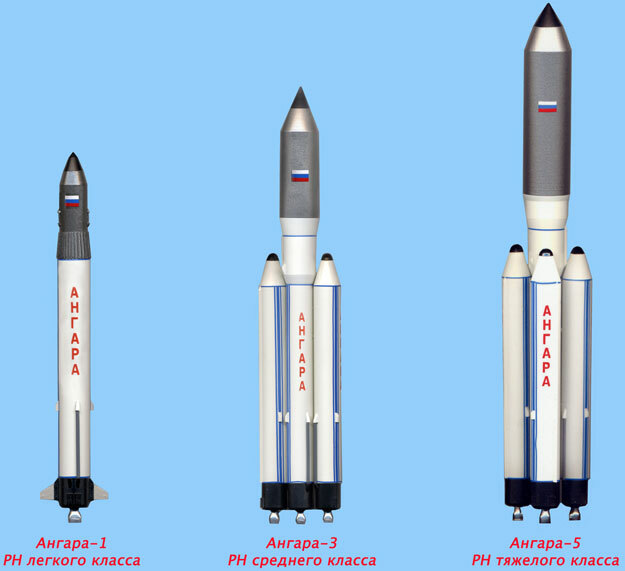 The Angara 3, a medium-lift launcher is meant to eventually replace the Zenit and the and Angara 5 is meant to replace the heavy-lift Proton. The Angara 5 would become the workhorse of the Russian fleet tasked with launch military payloads. 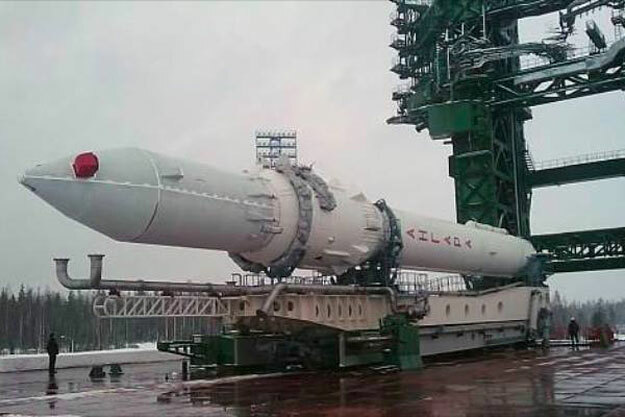 A future super heavy-lift Angara 7 is also planned if needed. The first stage of the Angara-1.2PP is a single URM-1 rocket module with an RD-191 engine and burns kerosene for fuel and uses cryogenically cooled liquid oxygen as the oxidizer. 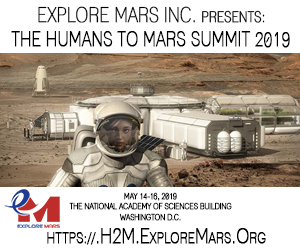 The second stage uses the URM-2 rocket module with an RD-0124A engine and also burns kerosene for fuel and uses liquid oxygen as the oxidizer. 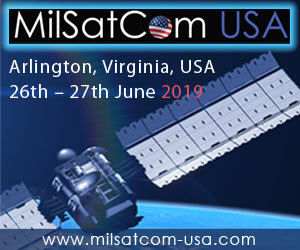 The demonstration flight will include an instrumentation payload for measuring and transmitting data about various technical parameters during all phases of the suborbital mission. 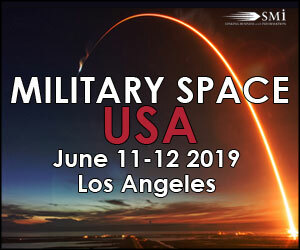 The mission will launch from the a new launch facility at site 35 at the Plesetsk launch center. Should the flight go as planned then an Angara 5 demonstration flight would take place in 2015.